A 2 day Health & Wellbeing event has been arranged through a joint collaboration with the Trades Unions and Manchester City Council. At 9.30 am, Tuesday the 6th of November the event will be launched when the learning bus will be sent off from Albert Square for its 2 day tour of the City by Cllr Glynn Evans, Executive Member for Adults Health. Tuesday 6th/of November:- The bus will stop off at Hammerstone Rd depot at 10.30 am until 12.30pm & Harpurhey Asda Car Park from 2.00 pm until 4.00 pm. The activities include taster sessions and seminars by “Mindfulness Champions” and personal 10 minute stress tests. 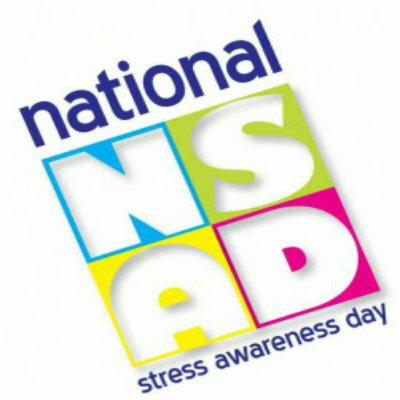 There will be lots of information, support and guidance available to provide you with the tools to alleviate stress. Wednesday 7th November:- The bus will be at Hooper St. depot at 10.30 am until 12.30pm & Wythenshawe Forum Car Park from 2.00 pm until 4.00 pm. Events as above. 6th / 7th November:- In the Town Hall Learning Centre, Room 409, Level 4, Town Hall. “Mindfulness Champions” will be presenting a series of taster sessions and seminars. Places for this event are limited and need to be pre booked. (see contact details below). Take a 10 minute on line stress test with support and guidance available from health professionals and Health Champions. This is a drop in session available throughout the day. Presented by “A Quiet Place” heart math testing. Menopause and its effects. Unison Branch Office, 6th Floor, Sunlight House, Quay Street. Places for this event are limited and need to be pre booked. (see contact details below). “Windmills” a guide for managers and ways to support staff who may be experiencing stress. Please ensure that you have permission from your line manager to attend the event. Contact Steve Lynch, ULR Coordinator, 0161 234 1271, (internal 800 1271), or 07971843377.